Last month we attended the 20th Percée du Vin Jaune in the Jura. Amongst our group were The Wine Citizens, a young couple who have just embarked on a three year odyssey to travel the world to discover and learn all about wine. 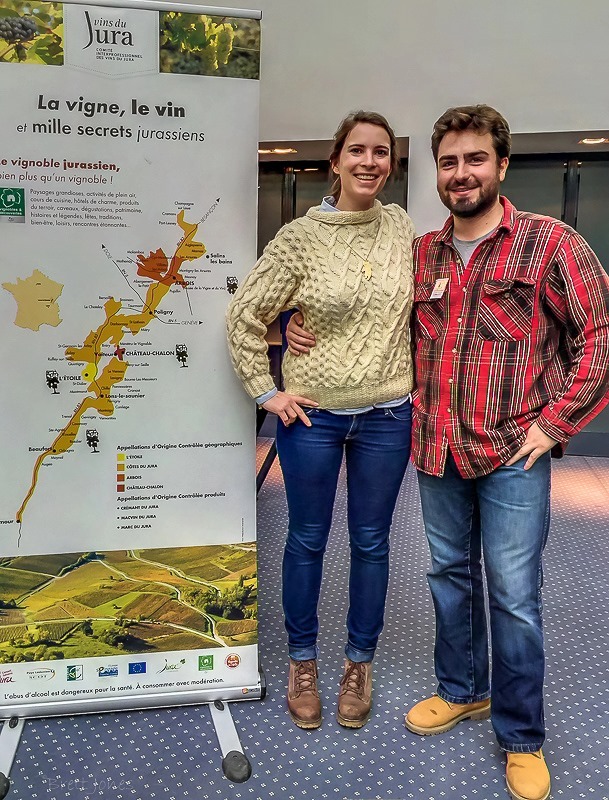 The Wine Citizens, Sophie Le Roy and Quentin Le Goc, left their jobs to start on their adventure, spending the first year in France then during following two years they plan to travel to wine regions all over the world. Rather than just visiting lots of wineries in many different regions their idea is to work for a couple of weeks at a time with a particular producer, enabling them to really get under the skin of what is involved in the life of a vigneron. They have already started their journey and they share their stories on their website and blog as well as on Facebook and Instagram, where they also give a commentary in English as well as in French. I admire their enthusiasm and I wish them well on their adventure in wine! 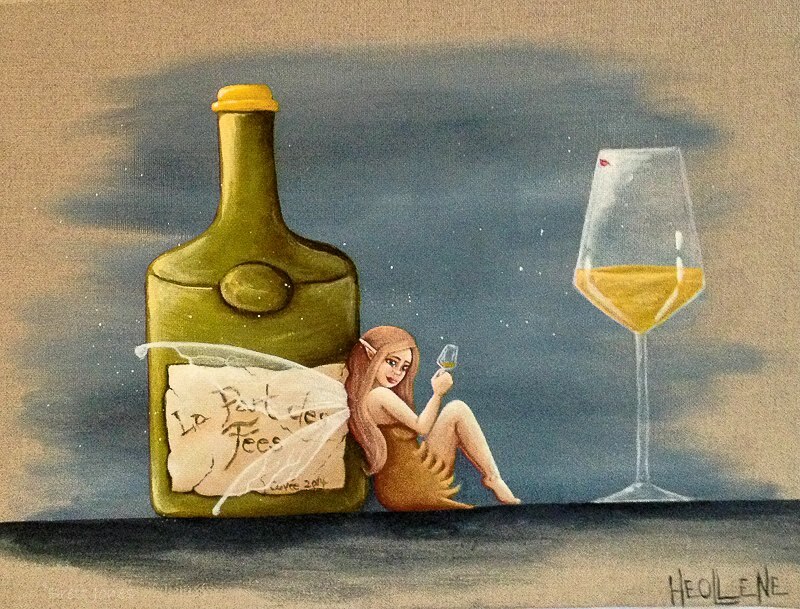 This entry was posted in Podcast, Travel, Wine, Wine Blog and tagged Audioboom, Jura, Odyssey, Percee du Vin Jaune, Rouge Granit, Wine Citizens by Brett, the Wine Maestro. Bookmark the permalink.